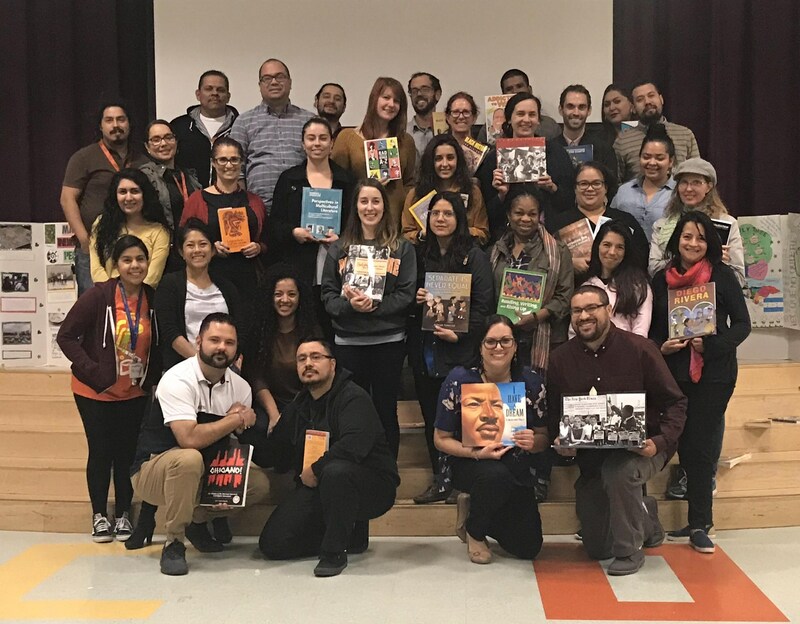 At our first Ethnic Studies Showcase last week, we were thrilled to come together and celebrate the work of our cross-campus Ethnic Studies task force. 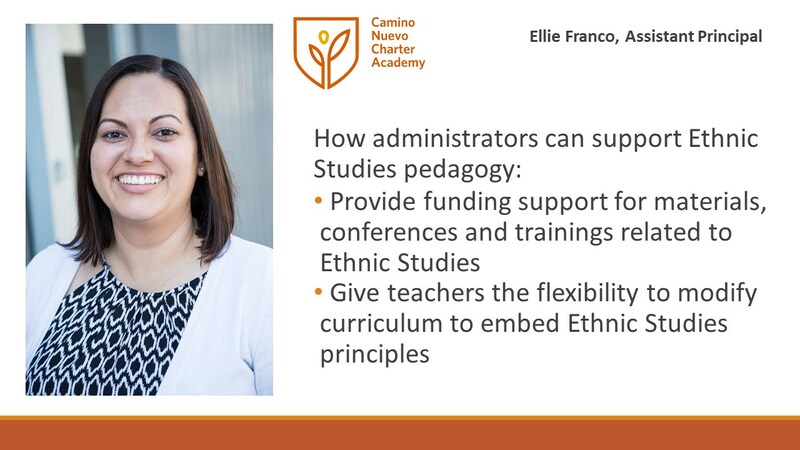 About 14 Camino Nuevo teachers presented model units and lesson plans and shared how an ethnic studies curriculum could be implemented across grades and disciplines at all our schools. 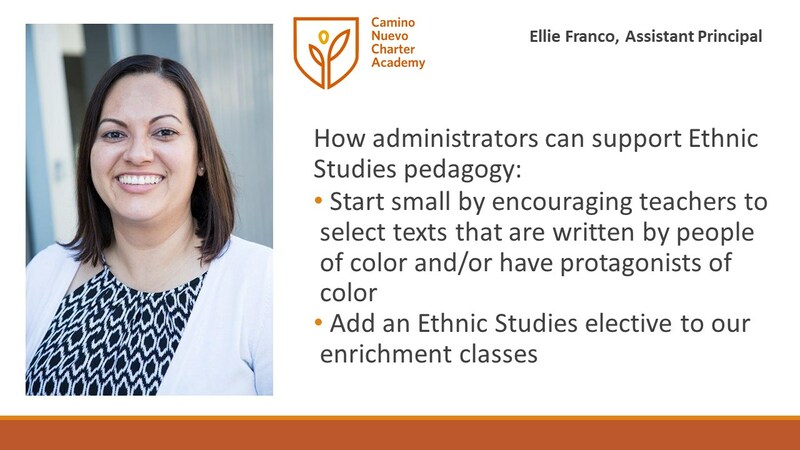 Alma Osuna, who teaches kindergarten, said ethnic studies allowed her to connect learning to her students’ identities, which increased student invesment. 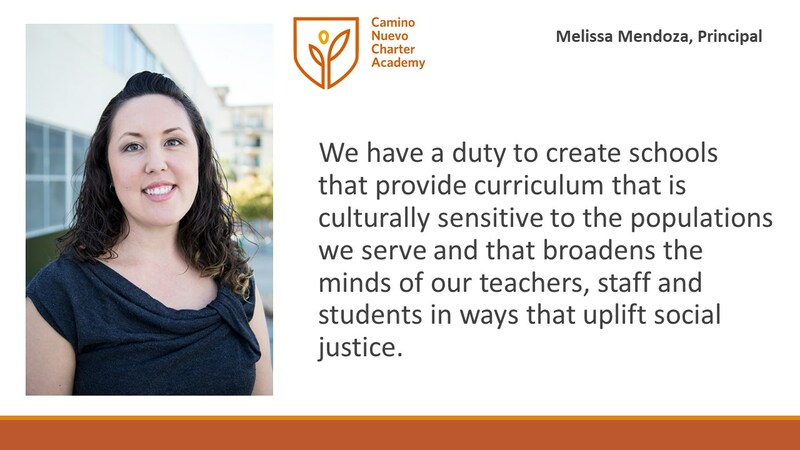 Haidi Quintanilla, who teaches fifth grade, said her lessons taught her students to think more critically about what they read. 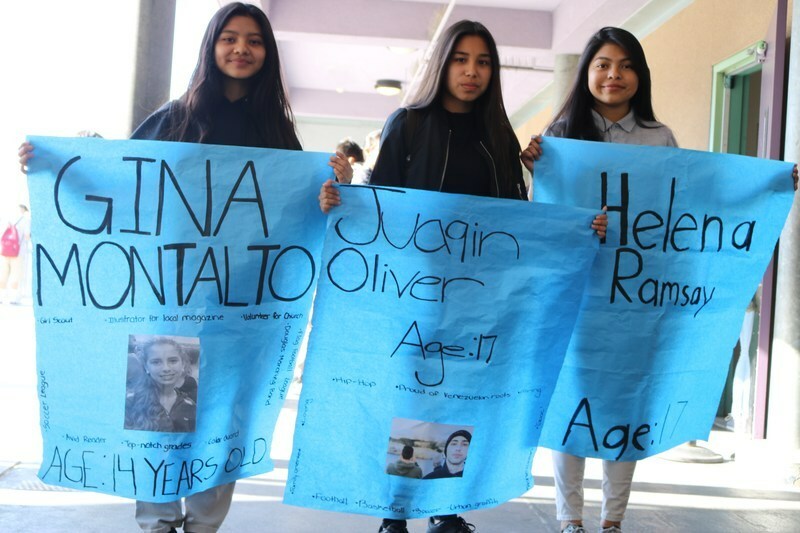 In her ethnic studies unit, “Rethinking Dr. Seuss,” students analyzed the author’s books and learned that “racism can hide anywhere, even in a kid’s book,” after finding harmful stereotypes about black and Asian people in them. Teachers who join the initiave receive additional training and support to create empowering ethnic studies units and lesson plans. 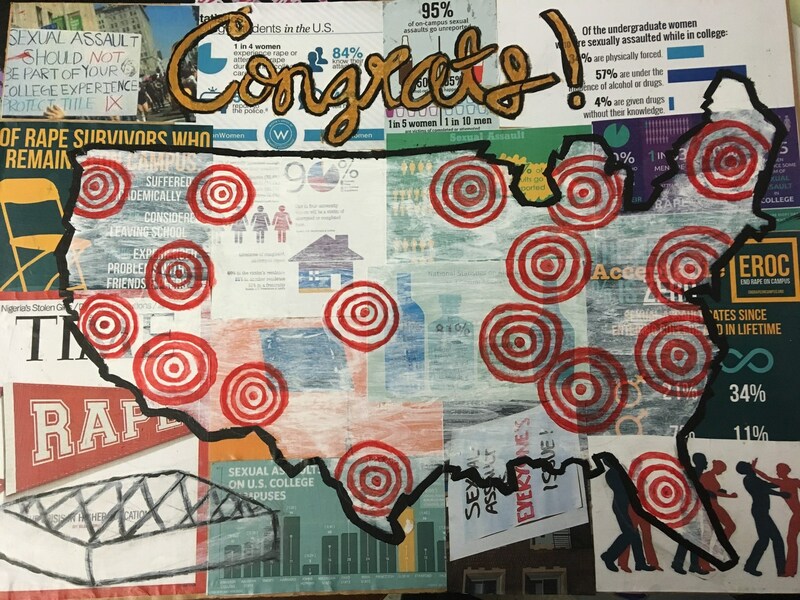 We're looking to grow from 40 participating teachers and leaders to 80 next year. Join us! 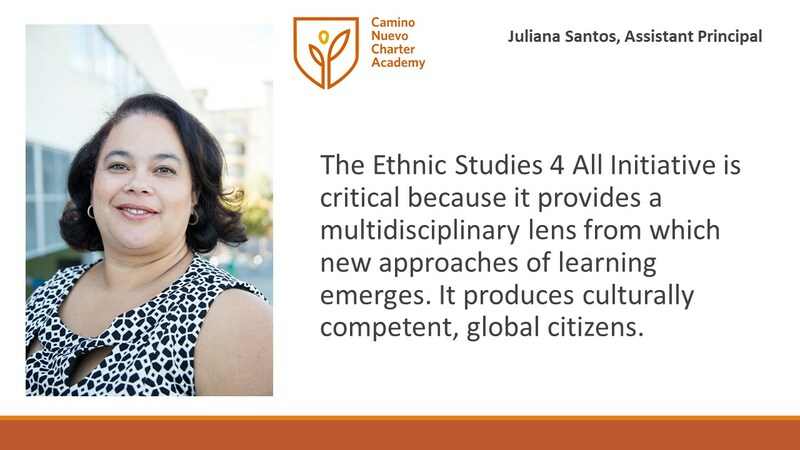 What is Ethnic Studies For All? 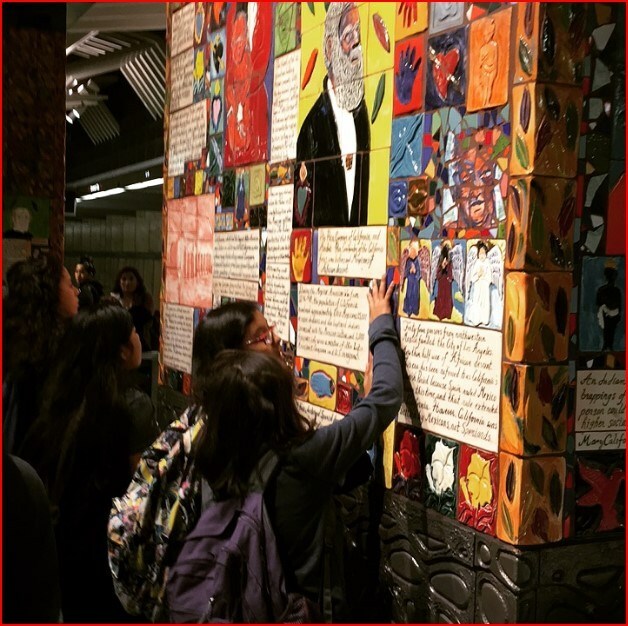 Ethnic Studies incorporates culturally relevant, social justice, community responsive and other pedagogical approaches with a focus on literacy and critical thinking skills. A growing body of research from education scholars shows that an Ethnic Studies pedagogy has proven to have positive academic and social benefits to students of all races and ethnicities.